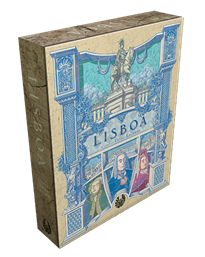 Join us this week to learn two board games: Brass: Birmingham and Lisboa! 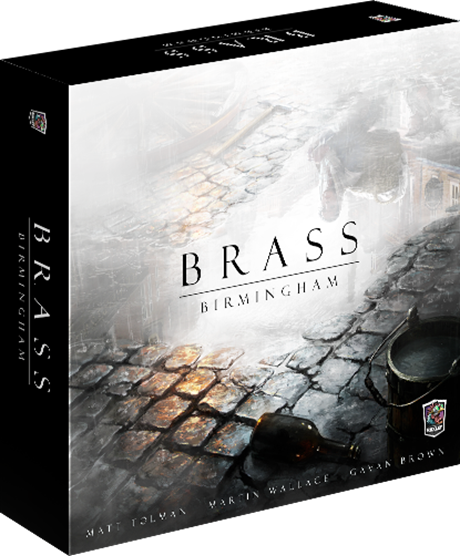 An economic strategy game and a sequel to Martin Wallace' 2007 masterpiece, Brass. A city building and economic hevyweight eurogame by Vital Lacerda.